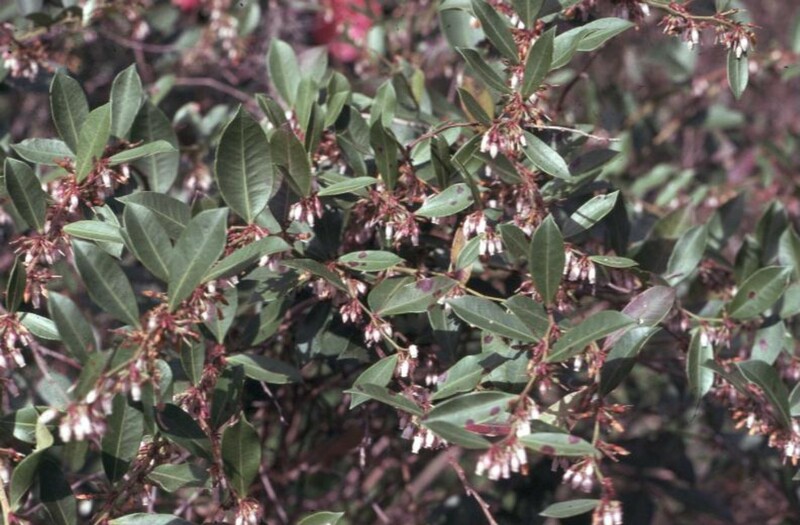 Comments: This native, low-growing shrub has arching to recurved branches drooping to near the ground that bear fragrant flowers in spring. It spreads by underground stems. It is shade tolerant, but does best in sunlight and there the foliage turns turns purplish in late autumn and winter.